Fans of popular trading card game Magic: The Gathering will already be salivating at the recent news that Sliver creatures will return in the upcoming Magic 2014 core set; but the news for Xbox owners is even more exciting, as this years edition of Magic 2014 – Duels of the Planeswalkers will feature a Sealed Play format for the first time! Slivers first appeared in 2008 as part of the Tempest set of cards and have since proven immensely popular because of their unique ability sharing mechanic. Each Sliver creature on the table introduces a new (or cumulative) effect which benefits all other Slivers, meaning that an army of initially weak and usually cheap creatures can quickly grow into a juggernaut of direct damage, often buffed by combat effects like First Strike or Flying. Perhaps more than coincidentally, the addition of the Sealed Play format in this years MTG should work really well with the Sliver mechanic. Sealed Play introduces a controlled way for Xbox gamers to choose their own deck to play with – a feature which the console version has been missing since its original release. In this mode, each player will ‘open’ 6 sealed, randomly selected booster packs of 14 cards, from which they must then build a winning deck to challenge either AI or human opponents. 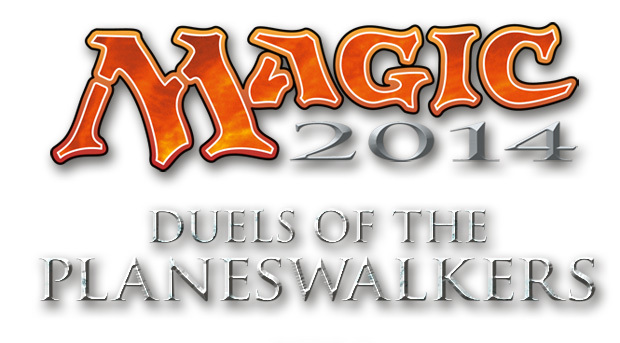 Magic 2014 – Duels of the Planeswalkers is scheduled for release this summer.